Carroll Wins ABA Alabama South Open Series Event on Lake Eufaula with over 23 pounds! 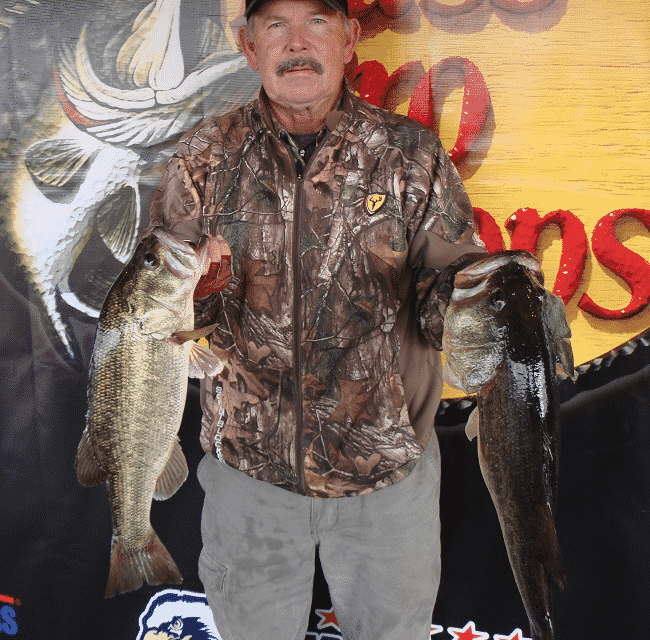 ATHENS, Ala. – Kenny Carroll of Opelika, AL won the Bass Pro Shops Open Series Alabama South Division tournament, held January 26th on the Lake Eufaula. Running out of Lakepoint Resort State Park in Eufaula, AL Kenny caught five bass weighing 23.45-pounds. For the Boater Division victory, Carroll took home a check for $5500 for his win. “I was fishing the mid-lake area out on the river and caught all my fish in one place on one stump in 12ft of water. My co-angler caught a 4-pounder there also. All our fish came around mid-morning. It was a good day,” Carroll said. In second for the boaters, Mitchell Jennings of Auburn, AL landed a five-bass tournament limit going 20.36-pounds. “I caught my fish all over the lake today. I was fishing shallow swimming a jig, throwing a chatter-bait, flipping, and caught some on a square-bill crankbait,” Jennings said. 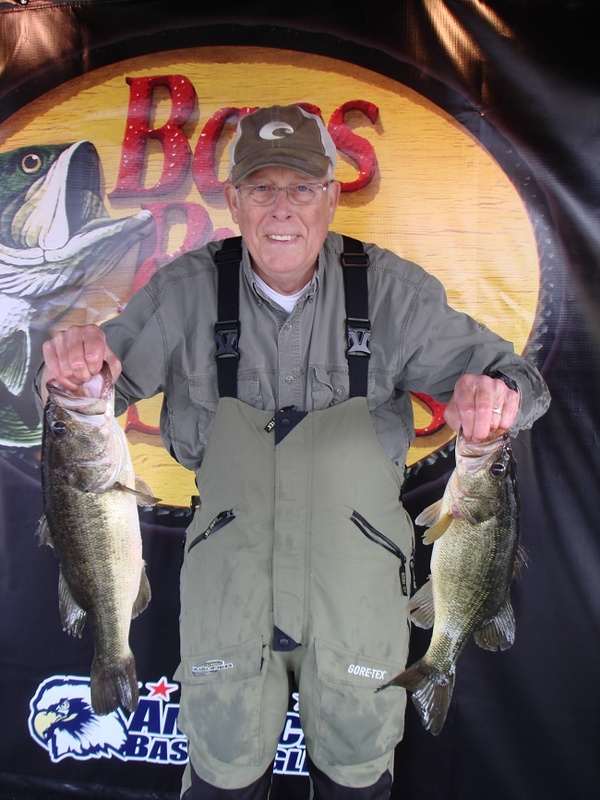 Alan Glasgow of Ashville, AL took third for the boaters with five bass going 20.05-pounds. “I also caught my fish today mid-lake above the bridges. I also caught my fish flipping, chatter-bait, and on a crankbait,” Glasgow said. “I caught that big bass on a jig in 10ft of water,” Beaver said. Finishing fourth, Josh Stracner of Vandiver, AL landed a five-bass limit for 18.35-pounds. 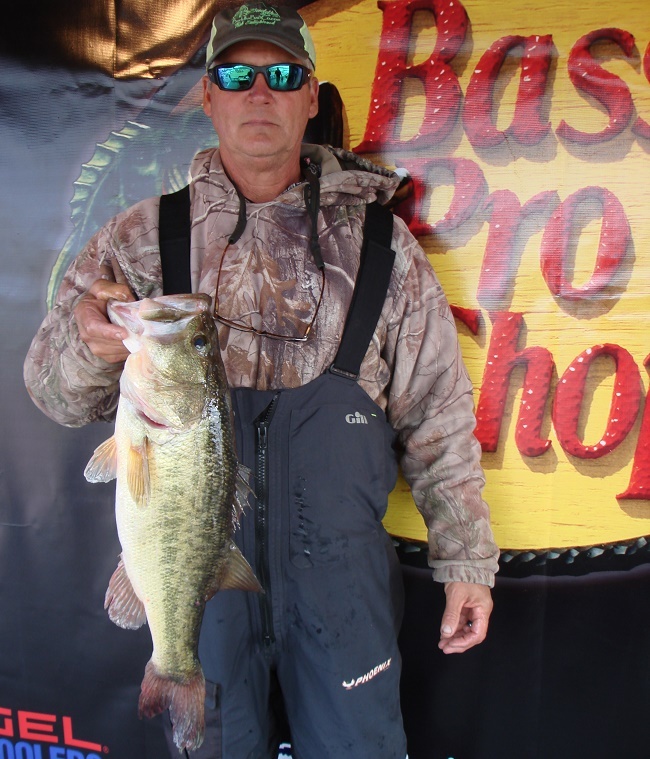 Ryan Horton of Palmetto, GA rounded out the top five boaters with five bass at 18.08-pounds. 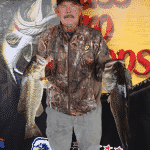 In the Co-Angler Division, Hulan Mattox of Alexander City, AL won with three bass going 11.95-pounds. He pocketed a check for $1200 for his win. “I caught my fish today on a wormy-bug 1/8oz jig in 6ft of water. It’s a homemade bait that I make. We were fishing the south end of the lake targeting docks,” Mattox said. Taking second for the co-anglers, Donnie Dawson of Brunswick, GA brought in a three-bass division limit weighing 11.22-pounds. Michael Anderson of Newton, AL placed third among the co-anglers with three bass going 10.78-pounds. “I was skipping a Berkley General under docks in 4ft or water. I caught my biggest fish, a 5.79-pounder, then a 3-pounder, and a smaller fish that I couldn’t cull. I caught all my fish in the first hour and only had three bites today. We were fishing the south end of the lake,” Anderson said. 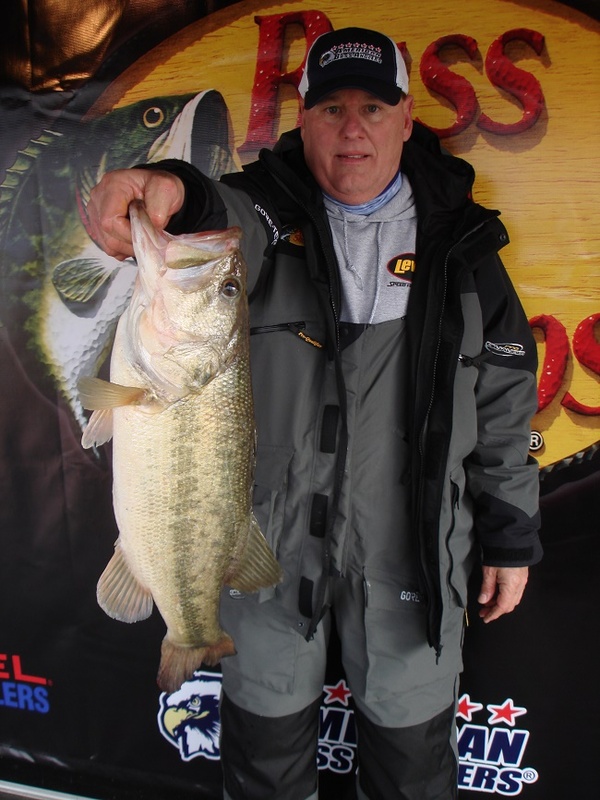 The big bass award for the co-anglers went to Lamar Crowe of Andalusia, AL for a big bass that weighed 6.91-pounds. “I caught that big bass on a Carolina-rig in 15ft of water around 11:00 am on the lower end of the lake targeting ledges,” Crowe said. In fourth place among the co-anglers, Ryan Muccio of Headland, AL brought in three bass for 7.44-pounds. Bill Mogan of Mobile, AL finished in fifth place with two bass for 7.36-pounds. 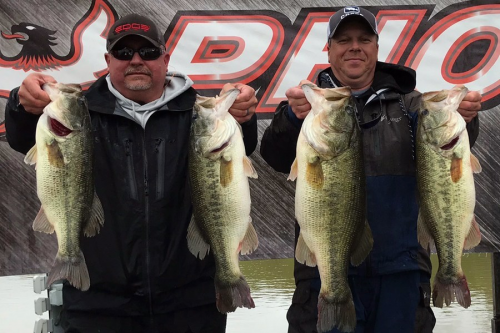 Slated for March 2nd, the next tournament will be held on Lay Lake out of Beeswax Creek Park in Columbiana, AL. At the end of the season, the best anglers from across the nation advance the 2020 Ray Scott Championship to be held at Lake Hartwell in April 2020. 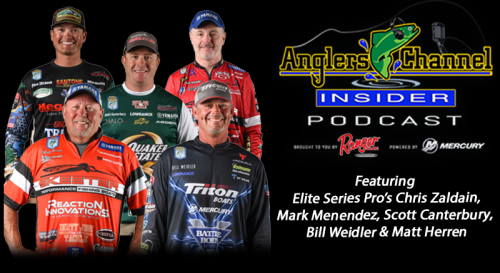 About American Bass Anglers: American Bass Anglers is committed to providing low cost, close to home tournaments for the weekend angler while offering an upward path for individual angler progression. 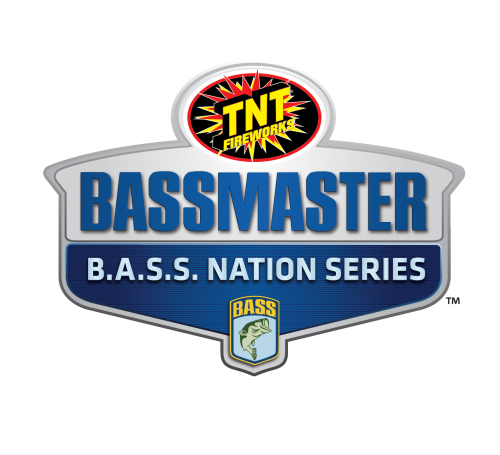 For more information about American Bass Anglers and their bass tournament trails visit www.americanbassanglers.com.